Hey Guys! My Spring Stitch Fix came! For this Fix, I asked for a Spring outfit with pretty feminine tops and pants, no jeans. I was hoping for a complete outfit. 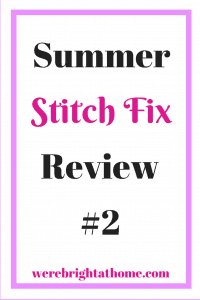 If you do not know what Stitch Fix is or you want to know how it works, check out this post. Are you ready to see what I got and how I feel about the items? Let’s get into it! I requested a full outfit with this Stitch Fix box. I normally do. I don’t care for random pieces that don’t match. 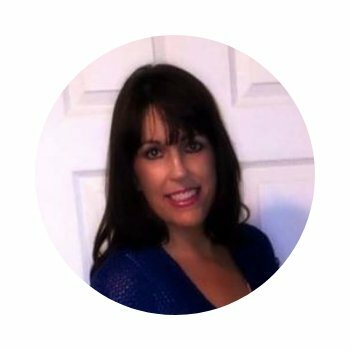 To learn more about Stitch Fix check out this post. Let’s get started! Stitch Fix Athleisure Review: In this Fix I wanted all the items I saw in one of the pictures on the Stitch Fix blog, except for the leggings. 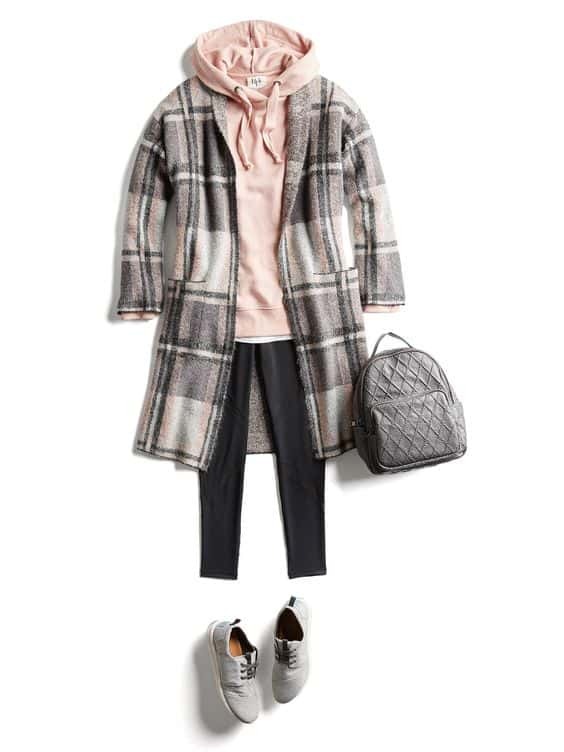 I have several pair of leggings that would go with this athleisure outfit. It’s the picture to the left (or above if you are on your phone). I have requested it each month for at least one of my boxes. I get two boxes a month in my subscription. My stylist hasn’t been able to find any of the pieces UNTIL THIS MONTH. I was SO excited when I opened my box! I read the note that my stylist sent me. She said that she wasn’t able to find all of the pieces that are in the picture, but she found some that were REALLY close. Keep reading if you want to see what I got! Read this post if you would like to learn more about Stitch Fix. December is here and it is time for me to start sharing my Stitch Fix boxes with you! This was a great Fix! 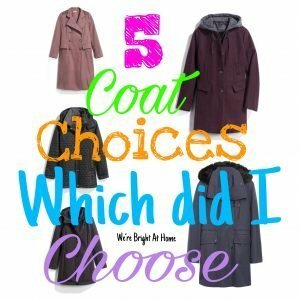 This is the Winter 2017 Stitch Fix Review – I threw my coat away at the end of last Winter so it would force me to buy a new one this year. I am bad for hanging on to everything for years. I requested for this Fix to be all coats.